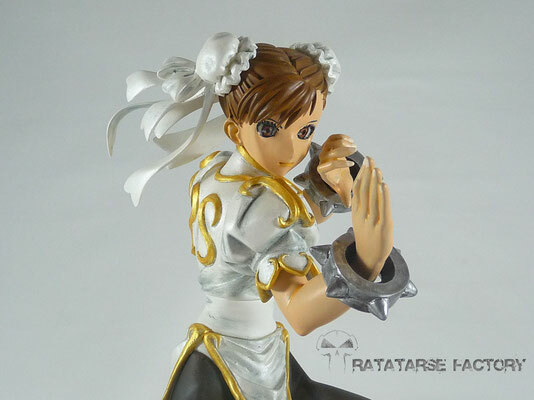 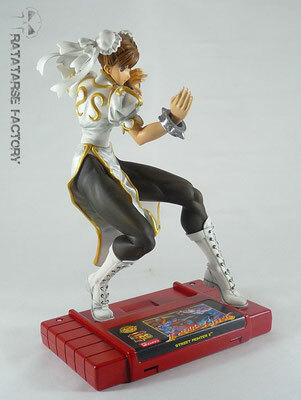 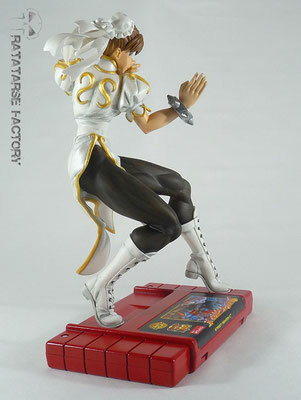 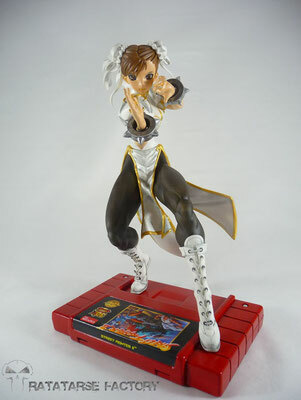 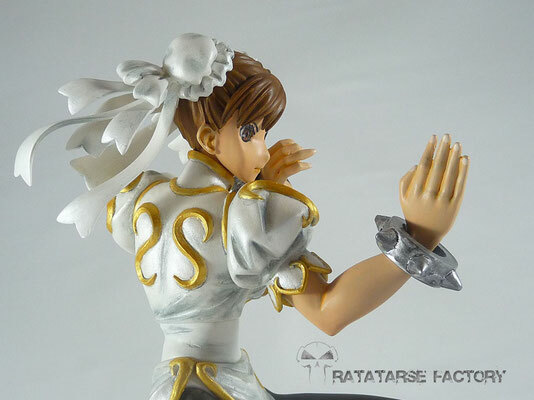 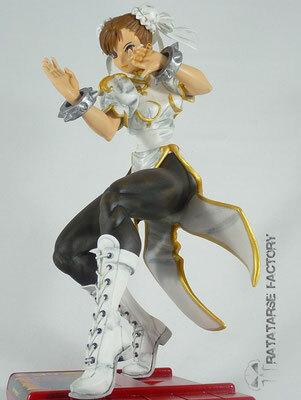 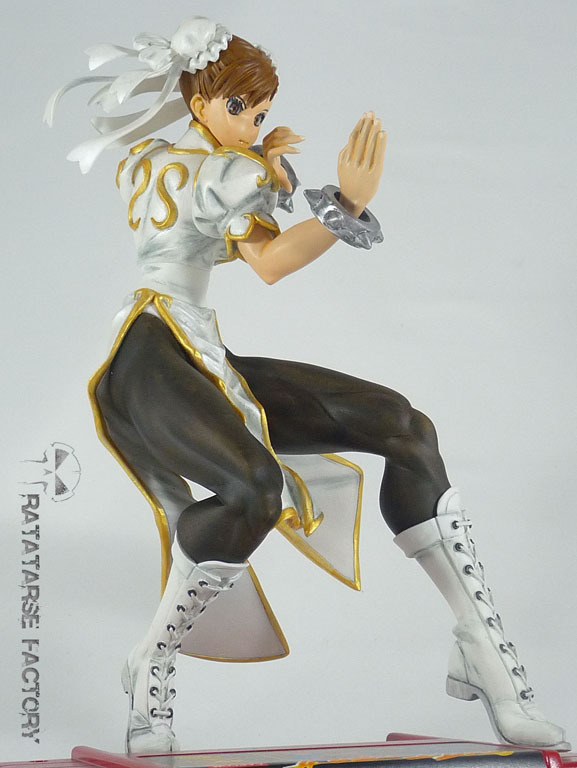 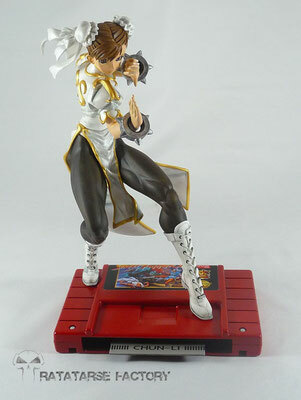 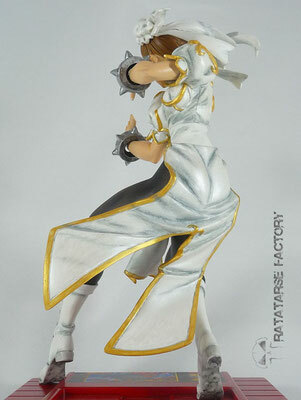 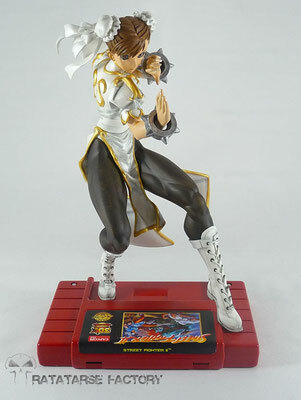 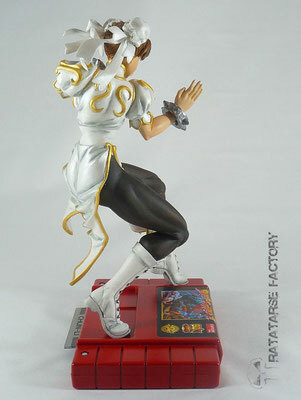 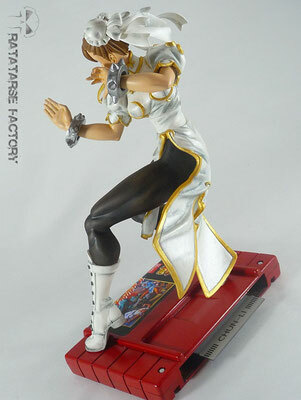 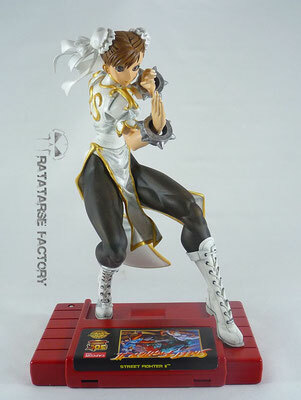 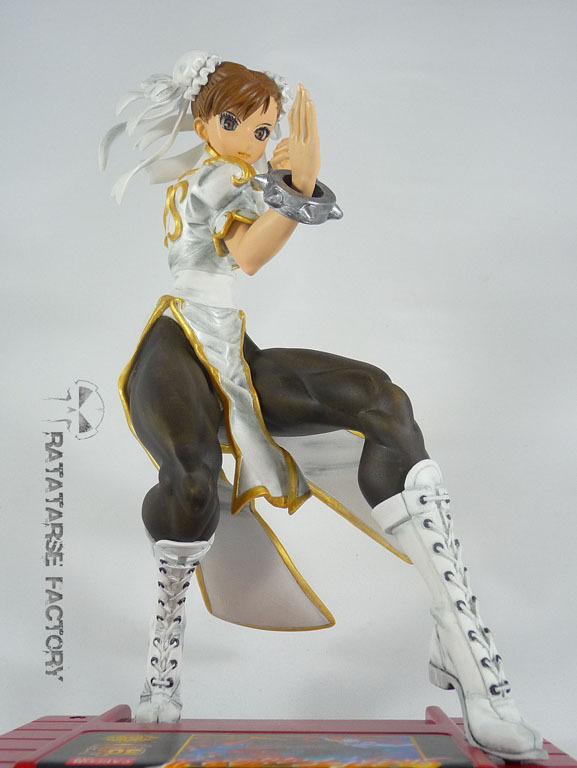 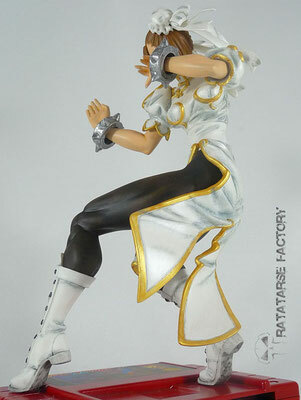 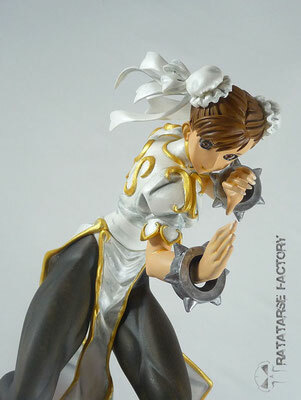 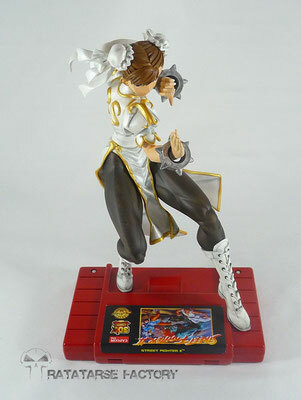 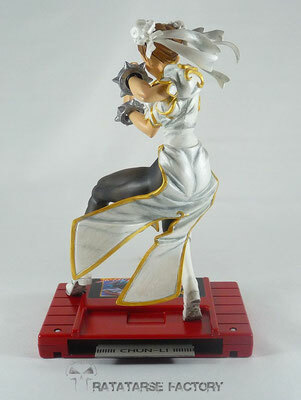 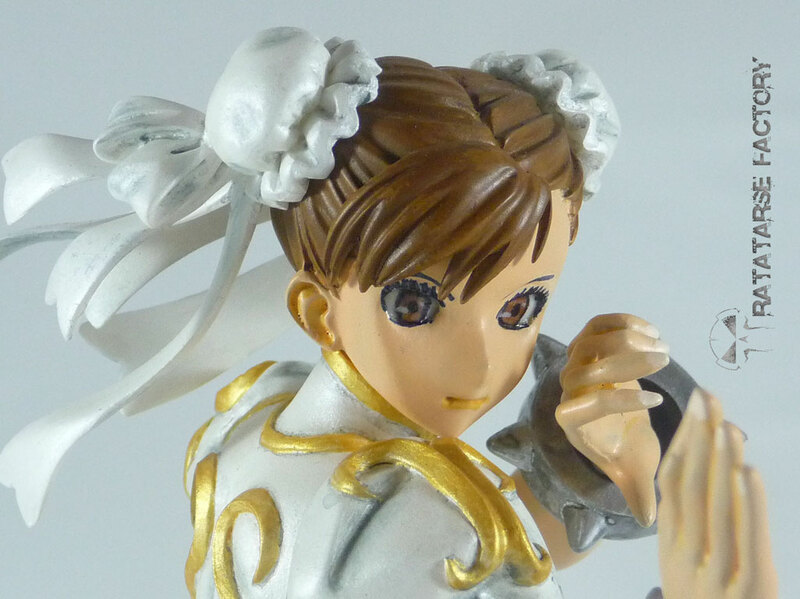 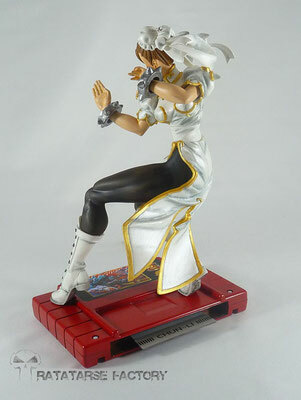 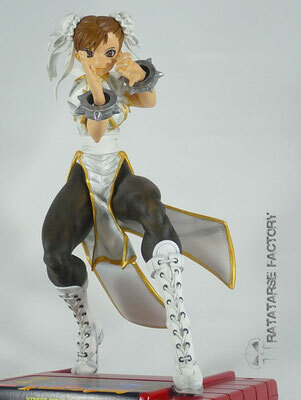 Chun-Li is one of the most popular character in Combat videogames history. 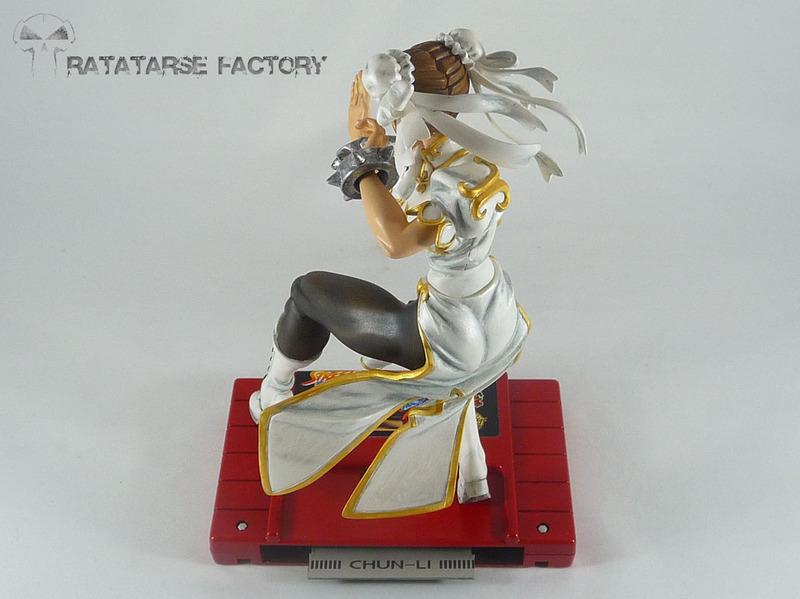 Maybe because she's a cute girl with really big abilities. 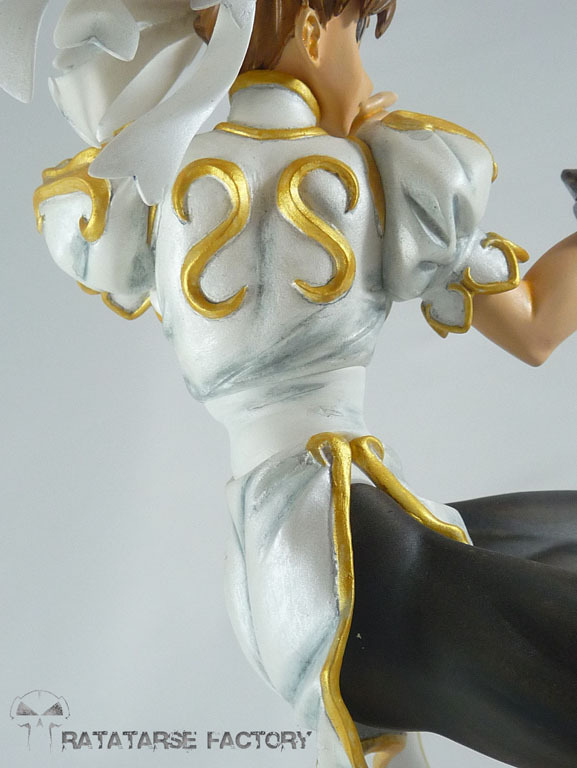 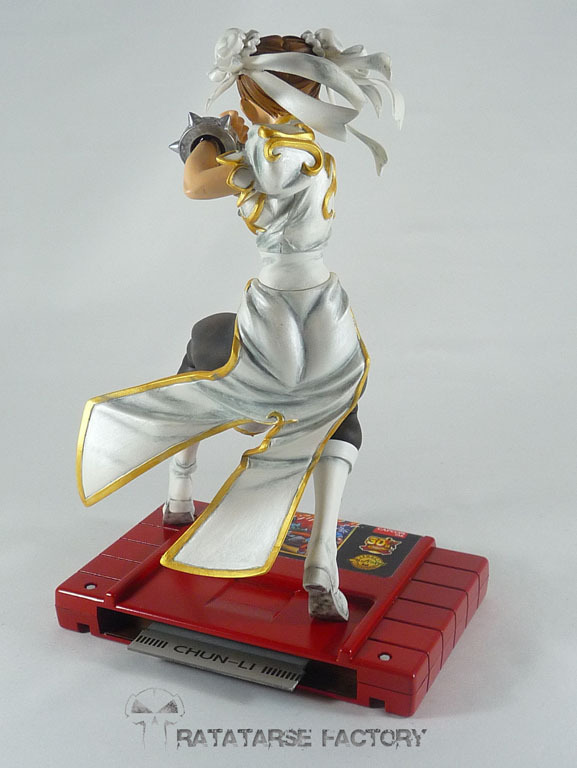 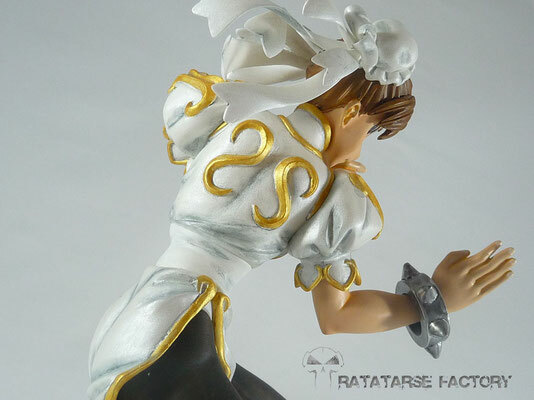 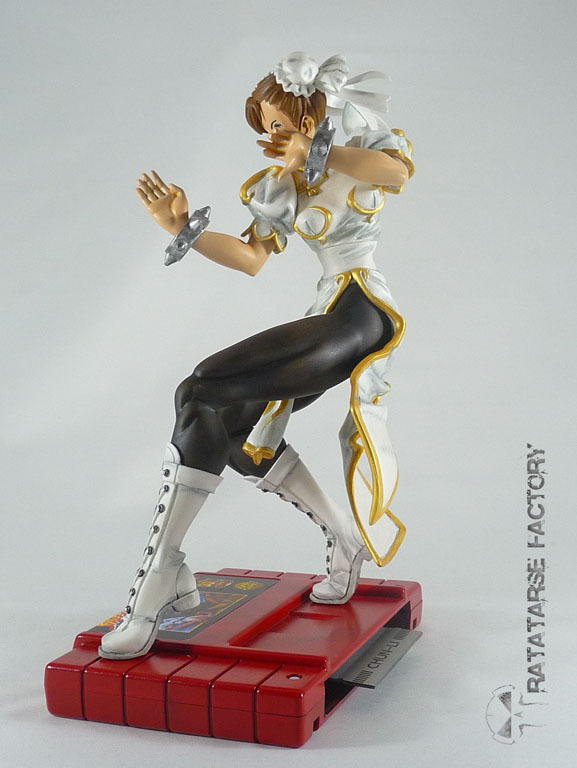 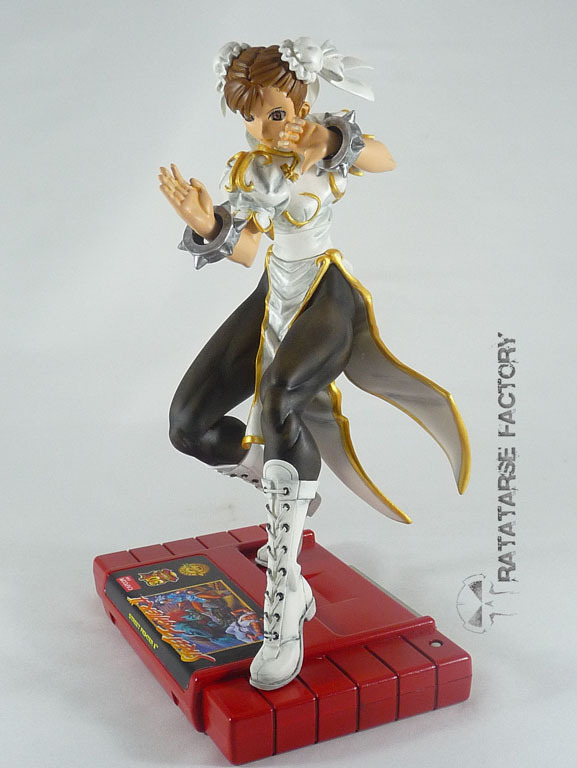 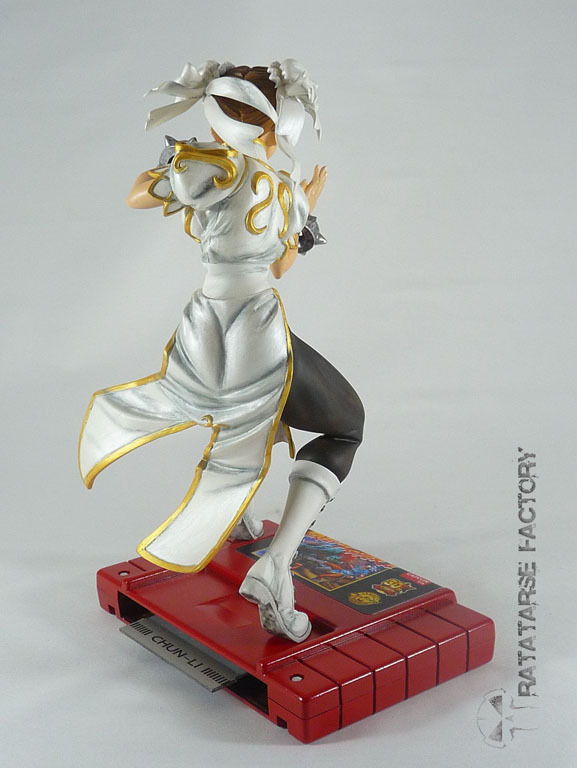 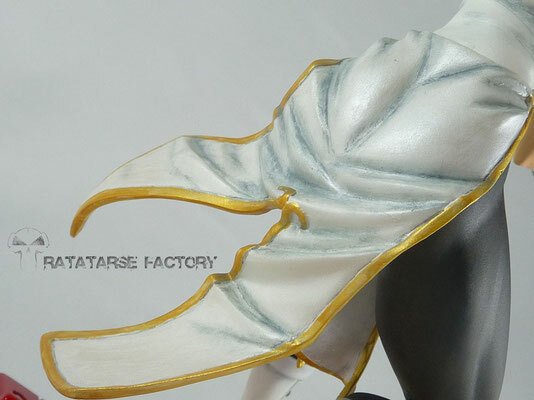 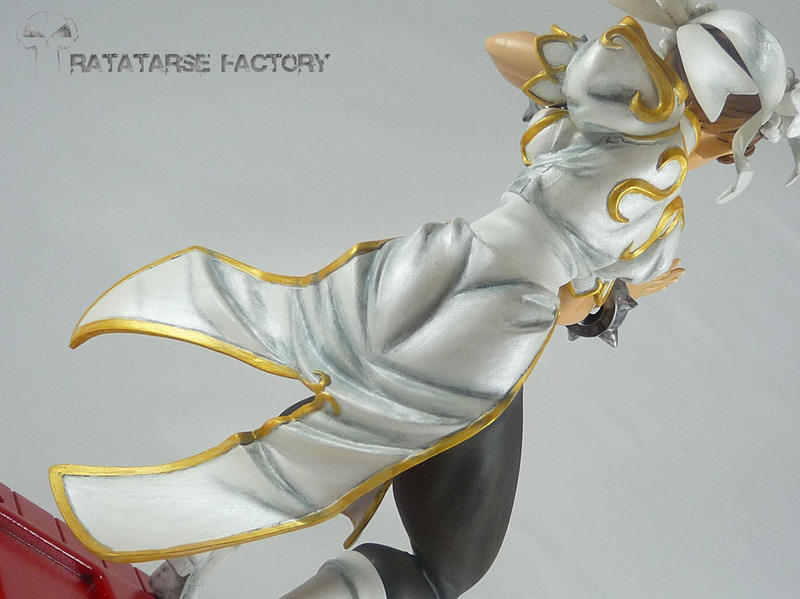 Anyway, this 1/7 garage kit sculpted by Tone, for the Wonderfest 2017, has a really dynamic pose and is totally reminding anybody of the videogame from 1991 arcade hit. 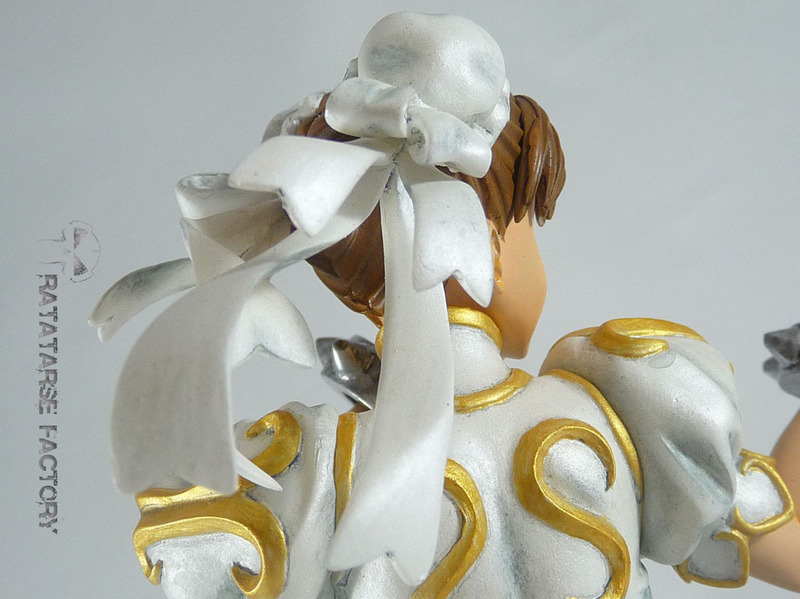 Fully handbrushed with acrylics, this tiny kit is my third one depicting a human person and not a mecha. 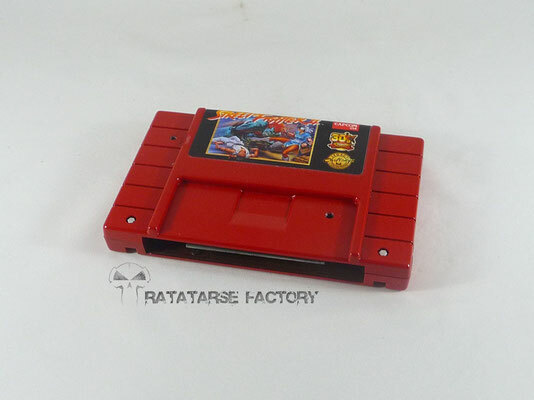 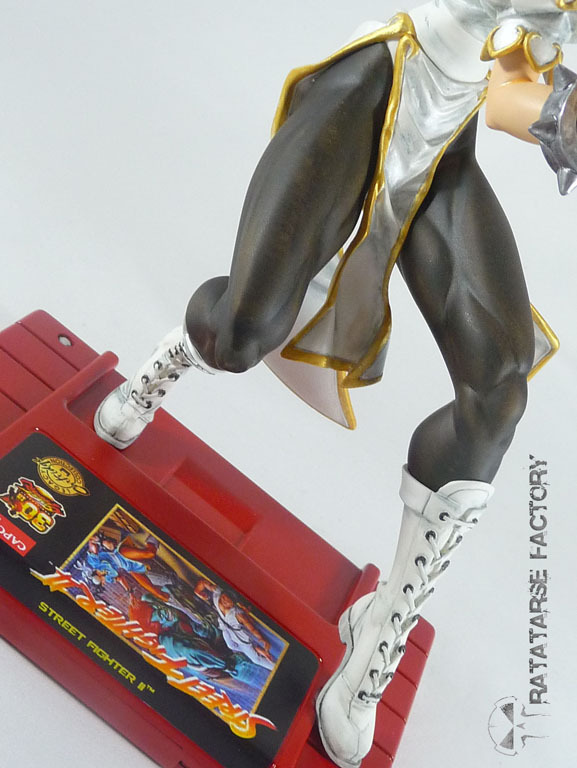 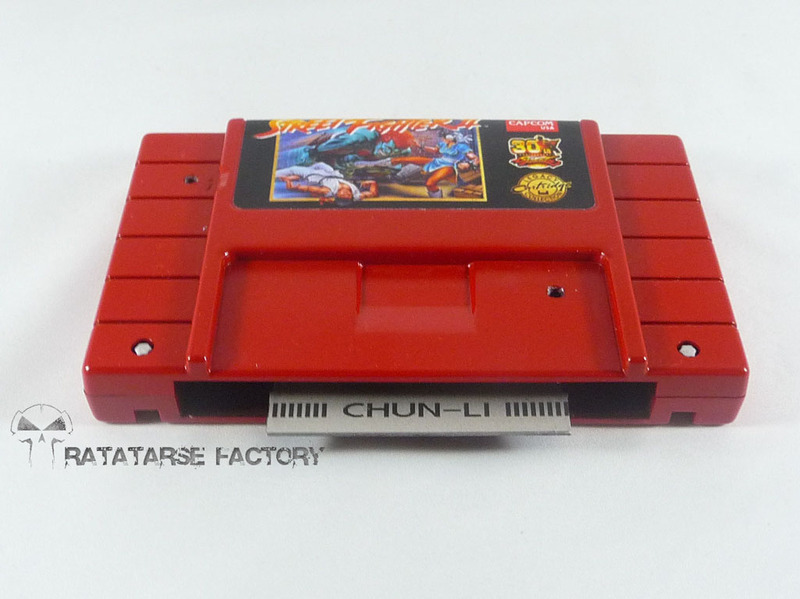 As it needed a base, I obviously put her on a SFII 30th anniversary limited edition cartridge (not a real one though, I painted a blank one) with printed reprolabels. 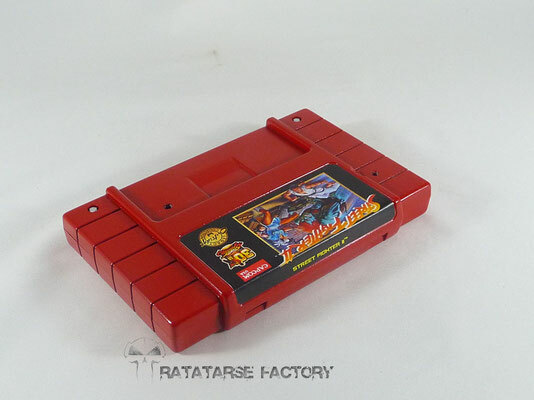 Kinda unique testimony of the hours I passed on SFII when child.